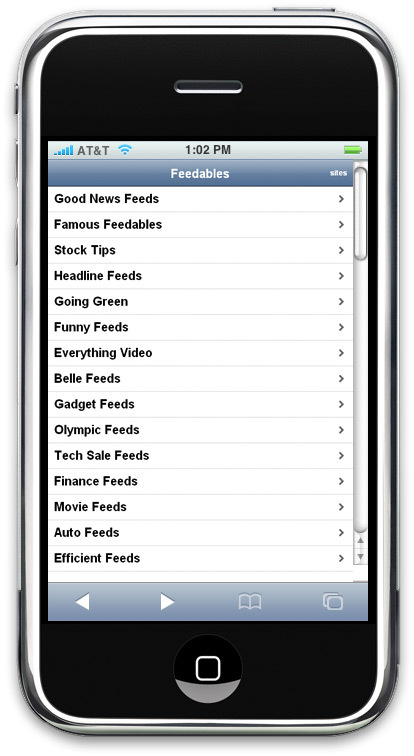 When it comes to comedy, we can’t get enough of Howard Stern – so we made Howard Stern Feeds. Located at http://howard.feedables.com – Howard Stern Feeds features constantly updated news, blogs, and videos covering the King of All Media. 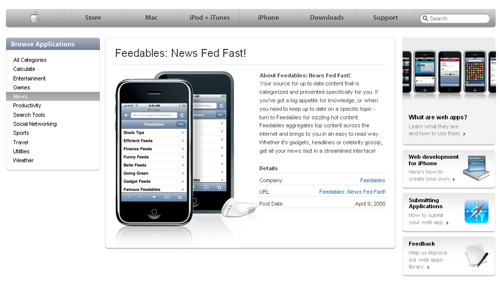 Just a quick thanks to Bryan Veloso for recreating the Feedables Logo which was originally pulled from here. Bryan has done some really great stuff and we are much appreciative here at Feedables. Thanks much Bryan and make sure to check out his blog!